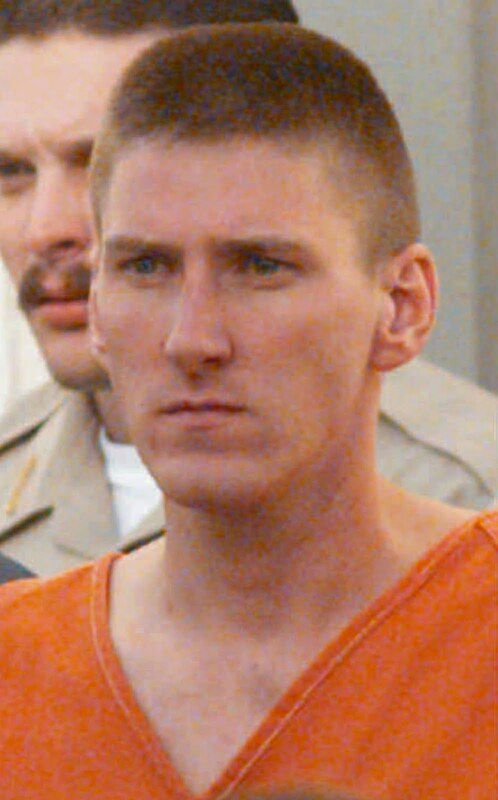 A decorated veteran of the Persian Gulf War (1991), McVeigh left the army after he failed to qualify for a Special Forces assignment. Disaffected with the federal government, he packed a rented Ryder truck with explosive material made from nitrate fertilizer and detonated it beside the Alfred P. Murrah Federal Building in Oklahoma City on August 19, 1995. In the deadliest incident of domestic terrorism in American history, 167 persons were killed (including many children in the building’s daycare center), and many more were injured. Apprehended, tried, and convicted, McVeigh was sentenced to death and was executed on June 11, 2001.